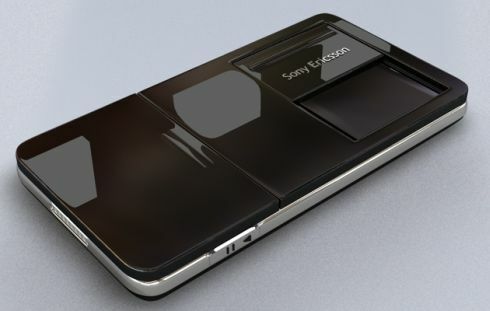 iPhone 4 Design Inspired by 3 Year Old Sony Ericsson Concept? 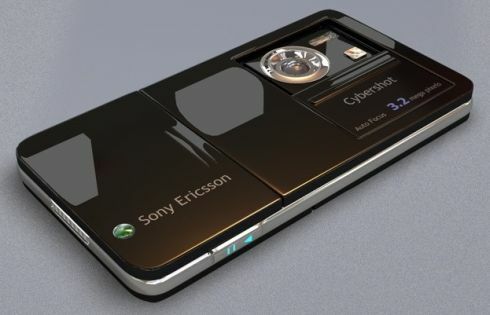 Some of you might remember the Sony Ericsson concept phone below, while to others it may seem brand new. 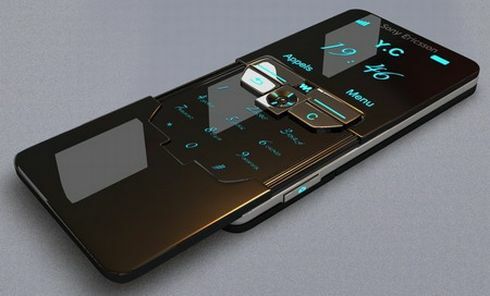 One thing is for sure: the folks of Mobilissimo have come up with an interesting theory, regarding the fact that this handset’s design, dating from 3 years back might have been the inspiration for the iPhone 4.